Is this an indication that Samsung has decided to end the J-line of budget smartphone by replacing it with the M? This is a question many are asking and the answer may just be obvious, yes! 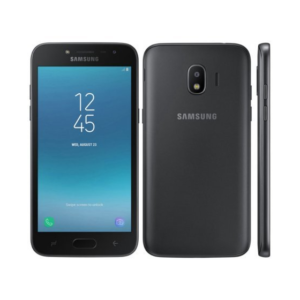 This could be the case since we started seeing some strange names in the very popular and loved J Series that Samsung started back in 2015 with the Galaxy J7. Along the way we say Core, Prime and so on which because a bit of a bore. So yes, maybe in 2019 Samsung will say goodbye to the J line and welcome the M Series, we shall see how it goes. 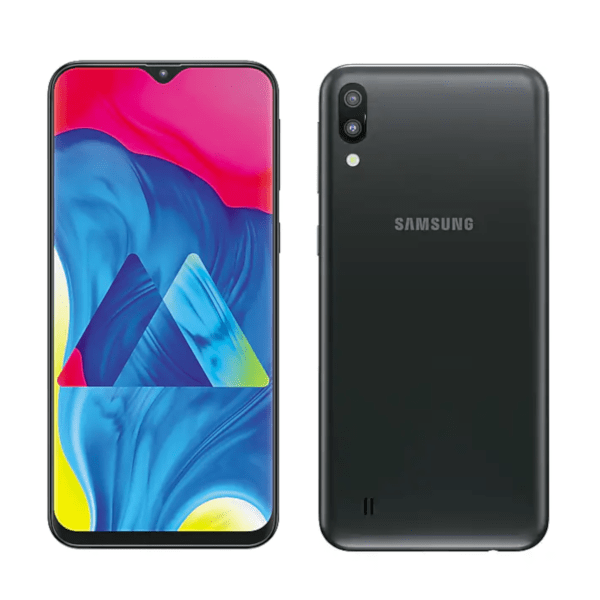 And the first M smartphones we see are the Galaxy M10 and M20, two smartphones that have hit the market with a bang because for the first time Samsung has introduced the dew-drop not on their smartphones. And for some reason they thought calling it Infinity V design would make us see it differently. Anyway more on that later. This is my review of January 2019’s Samsung Galaxy M10. Alright already, this is a budget smartphone by price since it does has some things going on for it, its design being one of them. Up front this is a beautiful sight. I mean you won’t believe the quality of design you will get for the amount you will pay for this one. A truly good looking budget smartphone with an Infinity V design- which we all already know is the water drop notch that houses the selfie camera. And in this case the selfie camera is a facial recognition scanner that some may feel short changed for since it replaces the fingerprint scanner. That’s right there is no fingerprint scanner here. We’d usually see it on the back of recent Samsung smartphones. Instead we only see branding, primary camera in vertical orientation on the top right corner and a speaker grill on the bottom right of its plastic back panel. This one weighs about 168 grams and has a slim design. Whoa! How this display brightness up you won’t believe it is a PLS TFT capacitive touchscreen. It has glow and glamour this one and on its large 6.22 inch estate you definitely will have fun using it. It comes with 720 x 1520 pixels resolution and 270 ppi density which I account the brightness to. And speaking of brightness there is auto brightness setting here. Yes I am talking about it since Samsung have a habit of overlooking such ‘minor’ details. Like and LED notification light for example, don’t look for it here. I love that dual 13MP + 5MP primary camera that can shoot 1080p@30fps video. There is an LED flash for improved images in dark scenes. Then that selfie camera is a 5 MP, f/2.0 lens and holds up okay. Although I have to say, of the two- the primary camera is the better shooter, not to take any credit form the front facing camera though because it is quite impressive too. Video recording with it is 1080p@30fs. 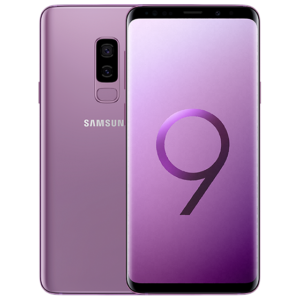 Okay, seriously though why would Samsung install Android 8.1 (Oreo) on the Galaxy M10, and in 2019? That is a crying shame. It is themed with Samsung’s very own Experience 9.5 which has mixed reactions of love and dislike. There is also Exynos 7870 Octa (14 nm) chipset here with an Octa-core 1.6 GHz Cortex-A53 CPU and Mali-T830 MP1 GPU. 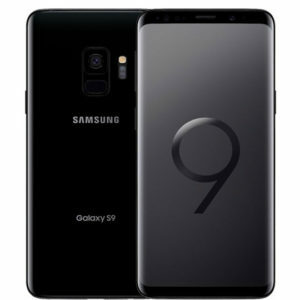 I still wish Samsung would have released this one with Android Pie. But we can always count on updates, so until then- it is Oreo for you. 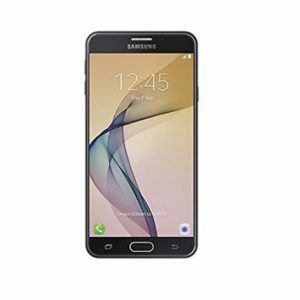 As you would expect on a Samsung budget smartphone- 32 GB with 3 GB RAM . Internal memory can be expanded using micro SD up to 512 GB and there is a dedicated slot for that, which is a good thing. 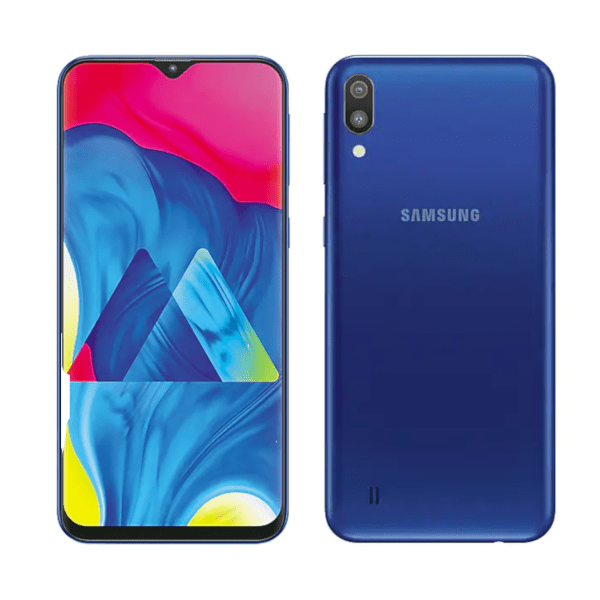 Samsung Galaxy M10 comes with a non-removable Li-Ion 3400 mAh battery that should last a whole day of usage, some times a day and half- it all depends of your usage.